In my opinion, speed valve technology is the future of sleeping pads. Therm-A-Rest’s new NeoAir XLite MAX SV (SV stands for speed valve) is just as comfortable as the wildly popular NeoAir XLite, but it adds one more layer of awesomeness: convenience. The NeoAir XLite SV has a large air valve that drastically cuts down on inflation and deflation times. When you blow into the speed valve, surrounding air (not just the air from your lungs) is pulled into the mattress with every breath. Using this simple scientific principle, a lot less lung-power is required to fill your pad. And when it’s time to pack up in the morning, simply unclip the valve and the mattress will fully deflate in seconds. There’s no doubt about it, speed valve technology is a great innovation. But it's not the only thing the XLite SV has going for it. This mattress line has been incredibly popular for a long time, and with good reason. NeoAir mattresses are among the lightest, warmest, and most comfortable sleeping pads on the planet. I’ve been using NeoAir mattresses in the backcountry for years and they’re some of my all-time favorite products. 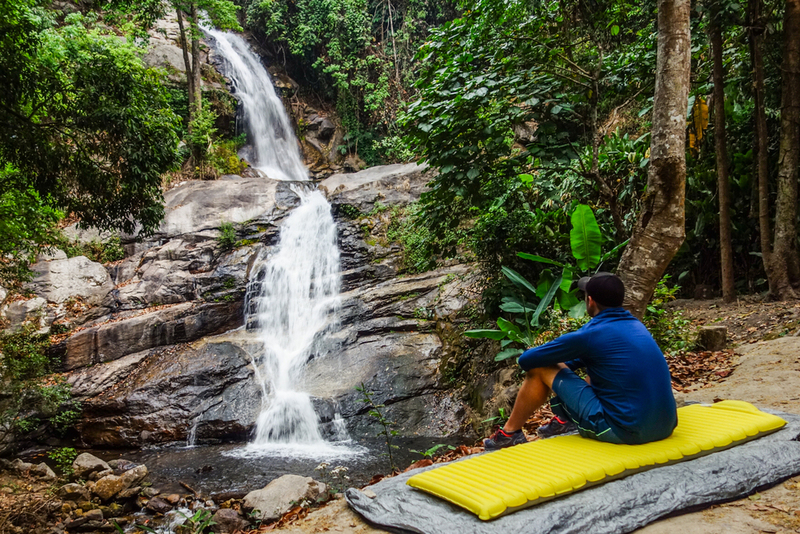 So, if you’re the type of backpacker that’s willing to pay extra for lightweight, comfortable, and convenient gear, the NeoAir XLite MAX SV sleeping pad is definitely worth a look. PRICE - Cost has always been the biggest downside to NeoAir mattresses. The XLite SV is definitely a high-end backpacking product, but I believe it’s well worth the price. Getting poor trail sleep can easily derail any backpacking trip. So if you hit the trail often, it makes sense to invest in an exceptional mattress that will last for many years. Find current pricing here at REI. 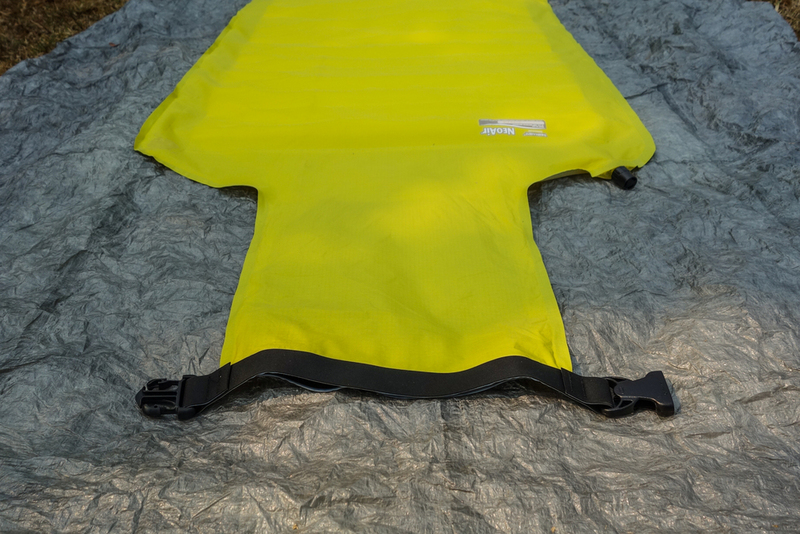 WEIGHT - For this review I tested a Regular size NeoAir XLite SV, which weighs 16 ounces. That’s 4 ounces more than the popular NeoAir XLite, but still quite light among air pads. If keeping weight to a minimum is your goal, I’d go with the traditional XLite, which remains my top pick. If you’re willing to carry 4 more ounces for increased convenience and a rectangular shape, the XLite SV is definitely your guy. INFLATION TIME - This is where speed valve technology delivers big time. 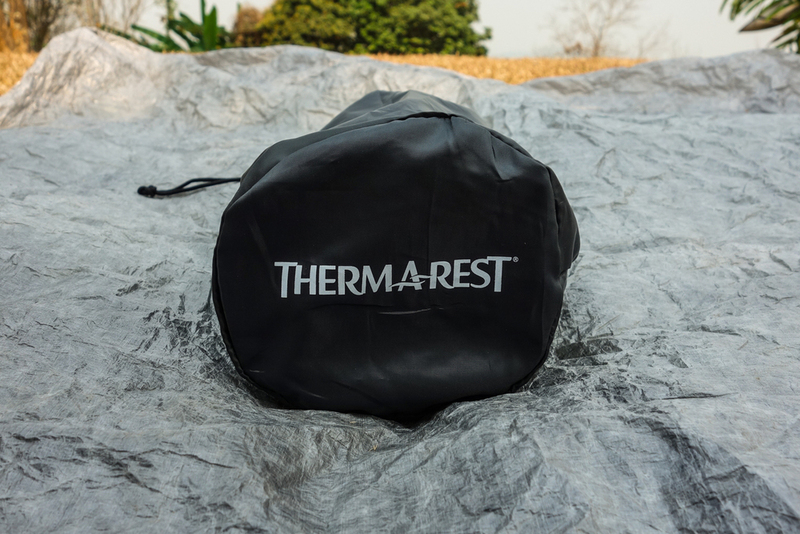 Therm-A-Rest claims that the XLite SV will inflate twice as fast as a traditional pad, but I think they’re selling themselves short. In my testing I was easily able to inflate the XLite SV three times faster than my regular XLite (which also has less volume due to its mummy shape). It takes me about 20 seconds and 4-5 big breaths to fully inflate the XLite SV, which is just ridiculous. NOTE: Therm-A-Rest suggests blowing from 6-8 inches away from the valve, but closer has been much more efficient for me. DEFLATION TIME - The XLite SV also crushes the competition when it comes to deflation time. Once the speed valve is unclipped, air rushes out the large opening and the pad is fully deflated in a second or two. That means you won’t have to squeeze air out while you roll up the pad up either, which is nice. LEAKING AIR - I've read some comments from hikers who say the XLite SV leaks air, and I experienced that during my first round of testing too. There's an easy fix to this issue though. When closing the speed valve, make sure the black inner flap is fully tucked into the pad before you start to roll it up. If the black inner liner breaks the seal of your first roll, the pad can slowly leak air. After figuring that out, I haven't experienced any air leakage at all. COMFORT - The NeoAir XLite SV is a cushy 2.5 inches thick and is very comfortable. The firmness of the pad is highly adjustable and it’s thick enough that I never bottom out when moving around. 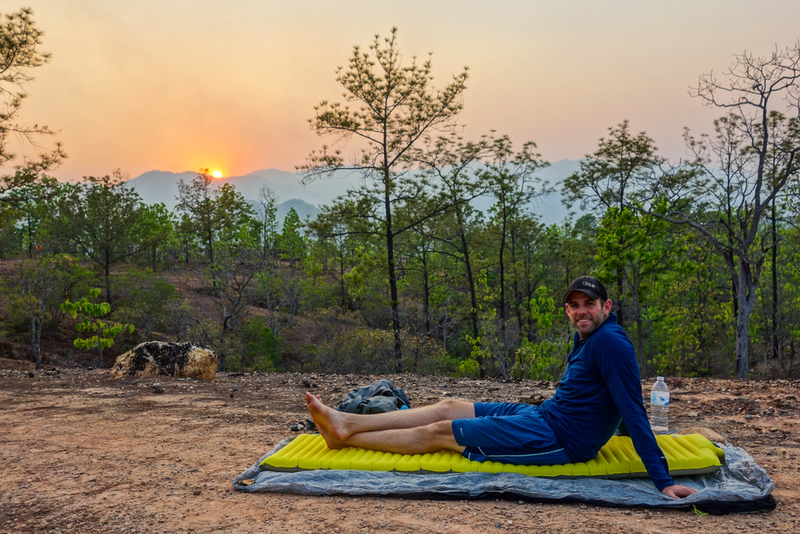 In my opinion NeoAir mattresses are some of the most comfortable pads on the market, and I know a lot of experienced backpackers who feel the same way. 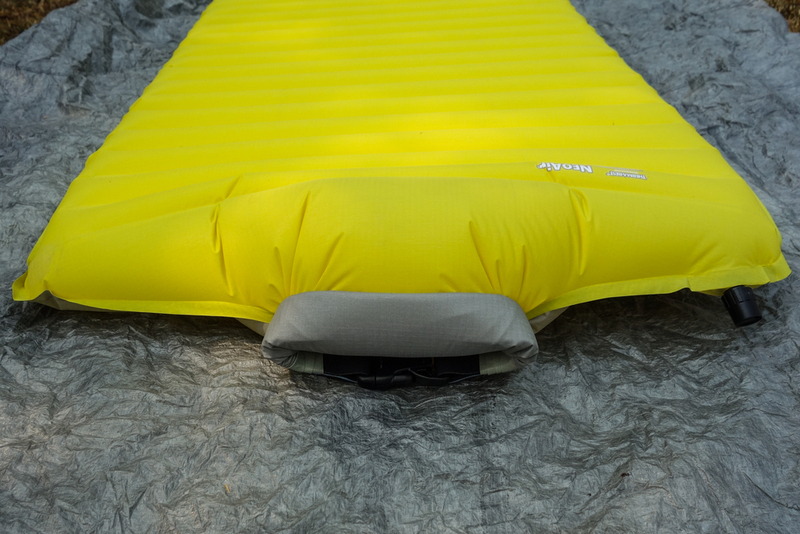 WARMTH - The XLite SV is a 3-season sleeping pad with an R-value of 3.2, which is quite good. R-value is a measurement of how well a pad will insulate your body from the cold ground. More insulation means a warmer nights sleep. 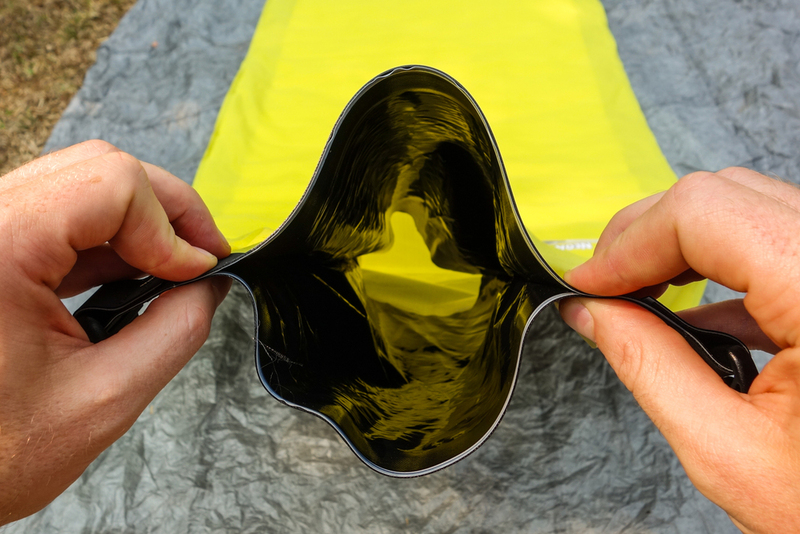 For 3-season backpacking mattresses, this pad has a high R-value, which is a huge benefit. Check out my sleeping pad guide to learn more. SIZE - The XLite SV comes in two sizes: regular and long. The regular size is 72 inches long and 20 inches wide. The long size is 77 inches long and 25 inches wide. Those are pretty standard sizes for sleeping pads, so no surprises there. Both sizes have a rectangular shape, which is nice for backpackers that don’t like narrow mummy pads. I’m 6’2” and the regular size pad works well for me, but I’m right on the edge. So if you’re any taller than me I’d recommend bumping up to the long size. PACKED SIZE - Another excellent benefit of this pad is that it packs down very small. 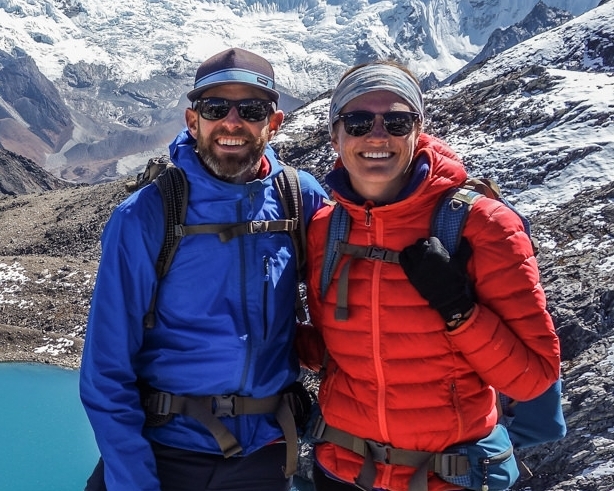 That’s a great feature for anyone trying to keep backpack volume to a minimum on the trail. The XLite SV packed size is slightly larger than my regular XLite mattress, but not by much. NOISE - I’ve read some comments from people claiming this pad is noisy, but this has not been an issue for me. NeoAir mattresses have actually gotten much quieter than when they were first introduced. You will notice a slight crinkling sound while shifting around on this pad, and to some hikers that's a deal breaker, but I think it's pretty minimal. My wife is a light sleeper, especially in the woods, and she has no problems with this mattress. DURABILITY - I haven’t tested the XLite SV long enough to speak to it’s long-term durability, but I do expect it to last for many years. I’ve backpacked with my NeoAir XLite for hundreds of miles and I’ve yet to have any problems with it. From all of my product testing and research, I expect the same performance out of the XLite SV. It’s also good to know that Therm-A-Rest offers a limited lifetime warranty on all their mattresses. In addition, a small repair kit is included with the XLite SV just in case you encounter any sharp rocks or sticks along the way. Lots of air pad users dislike the time and effort it takes to inflate their mattresses every night. If that sounds like you, the Therm-A-Rest NeoAir XLite MAX SV is the sleeping pad you’ve been looking for. I’ve been very impressed by the new speed valve design on this pad. It’s far faster to inflate and deflate than any air pad I've ever tested. And time efficiency is not all the XLite SV brings to the table; it’s also light, compact, comfortable, and warm. 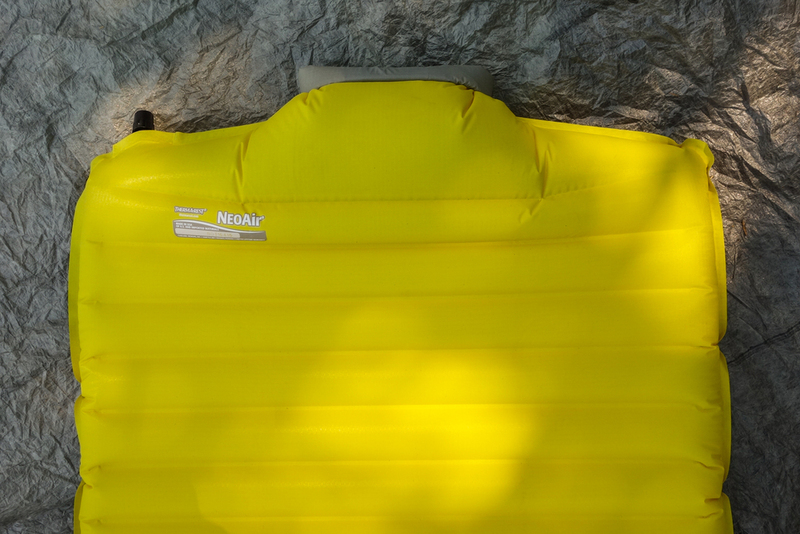 If your aim is to hike fast and light, I'd still recommend my top pick sleeping pad, the NeoAir XLite, which has a mummy shape and weighs 4 ounces less. But if you're looking for a more convenient pad with a rectangular shape, I highly recommend picking up the NeoAir XLite MAX SV.